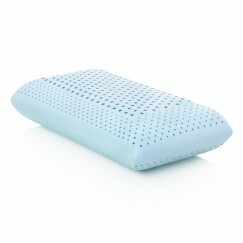 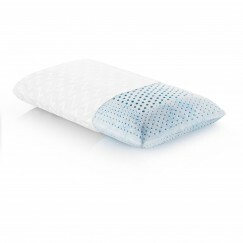 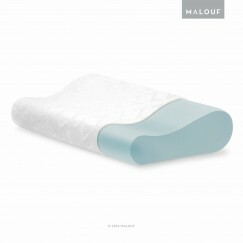 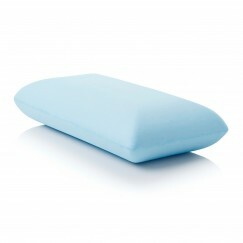 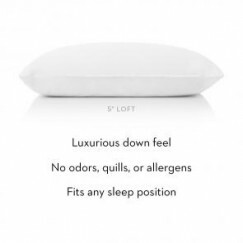 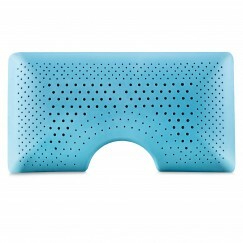 Sleep City offers Malouf Gel Pillows; only the industry’s finest to create a cooling and supportive surface. 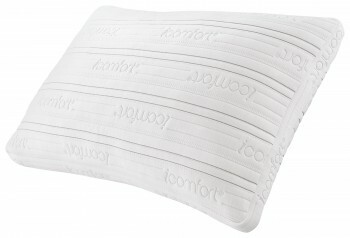 Made from synthetic fibers, they are hypoallergenic. 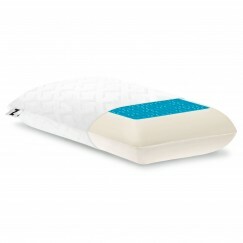 The gel keeps the pillow from flattening as most pillows tend to do. 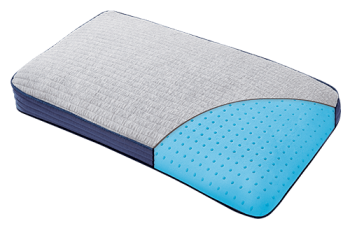 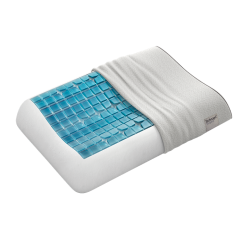 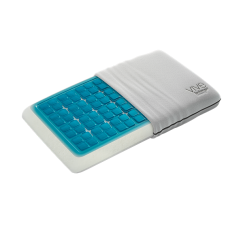 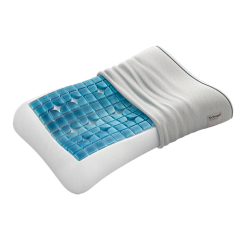 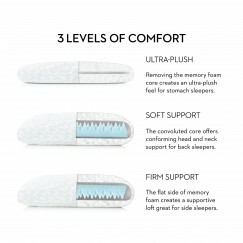 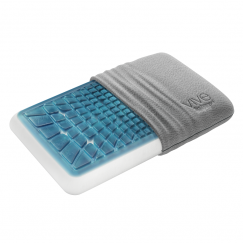 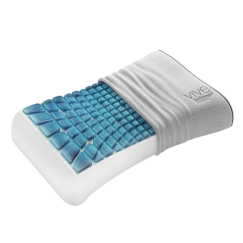 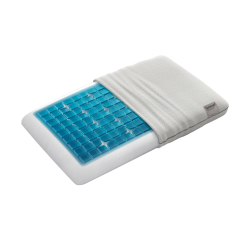 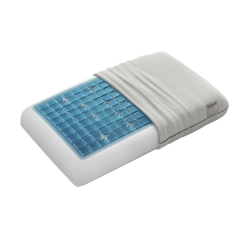 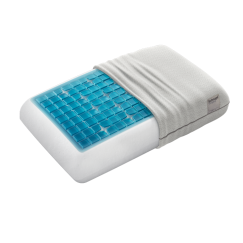 A gel pillow offers the same soft, comfortable feeling as a down pillow, but supplies extra support just where you need it most. 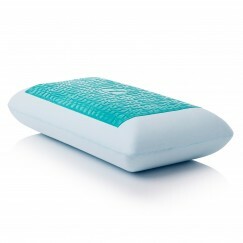 Technogel and Malouf gel pillows are the coolest pillows around.